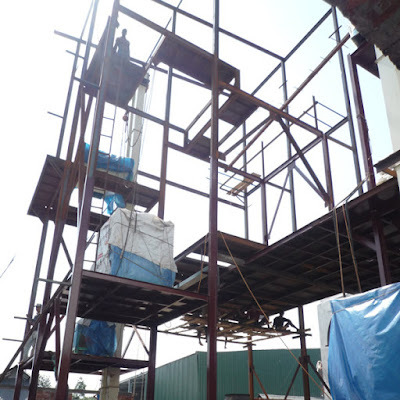 CBECL is a modern Steel Building Construction company providing steel structure engineering services in the name Ashraf Steel Design & Construction (a concern of CBECL Group), in Bangladesh and abroad. Industrial Steel Structure/building Construction: We are experienced and professional in building pre-engineered steel structure for feed mill, rice mill, auto bricks plant, sweater factory, garments factory, milk processing line workshop, multi storied cold store, and all other factory shed. Commercial Steel Building: We can make steed structured building for commercial markets, showroom, go-down, etc. Residential Steel Building: Steel building for house, hotel, restaurants, amusement parks, etc. 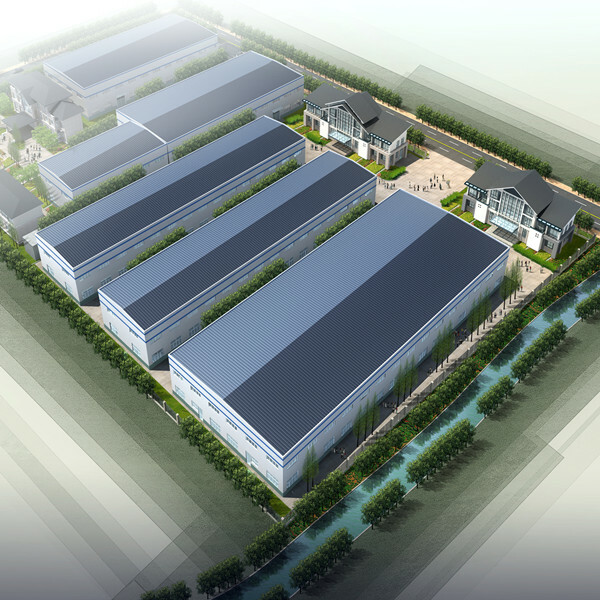 Factory Steel Building: We can make any kinds of factory building, provide layout, design, etc. 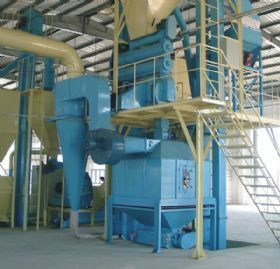 Feed Mill Shed: We are the number one in steel structure factory building construction in Bangladesh. 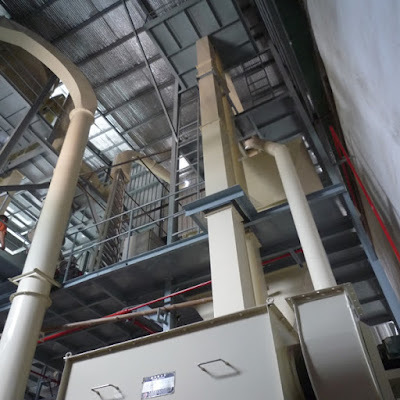 Pre-engineered steel building Industrial Shed: We are the provider of all kinds of steel building industrial sheds all over Bangladesh. 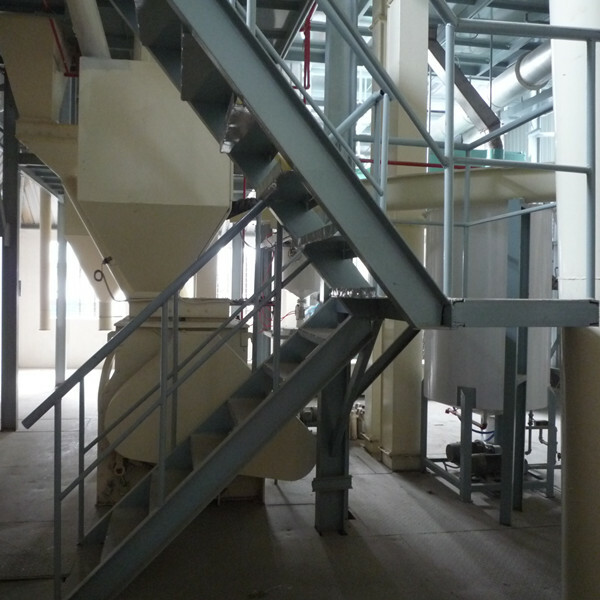 Rice Mill Steel Structure: Steel building is very much suitable for rice mill. We supply complete solution of steel building construction of rice mill, flour mill and similar industries in Bangladesh. 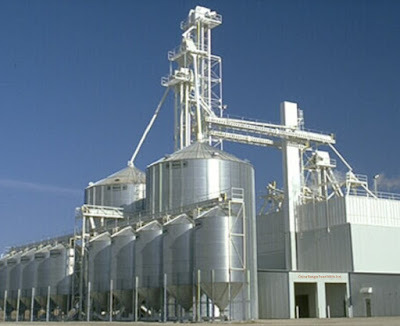 Flour Mill Steel Building: We build the construction of flour mill industries with steel structure. Steel structure is cost effective, portable, having resell value for these kinds of business. We provide the best quality steels, the most expert fabrication and erection services and future supports. Factory Steel Building, Residential steel building, commercial steel building, industrial steel building, steel structured hotel, resorts, steel gates, boundary, bridges, etc. are now very much favorite choice by most of the investors. And we are the most reliable, most trusted company in Bangladesh in the field of steel building manufacturing industry. Please contact us for your Industrial Steel Structure/building Construction, Commercial Steel Building, Residential Steel Building or Factory Steel Building.